First collaboration with our mentor - Bernard Chauly. The conversation started over his Christmas party. We weren't sure if it was the drinks talking. But 3 months down, our bags are packed and - Leros, here we come! Greece has been phenomenal. 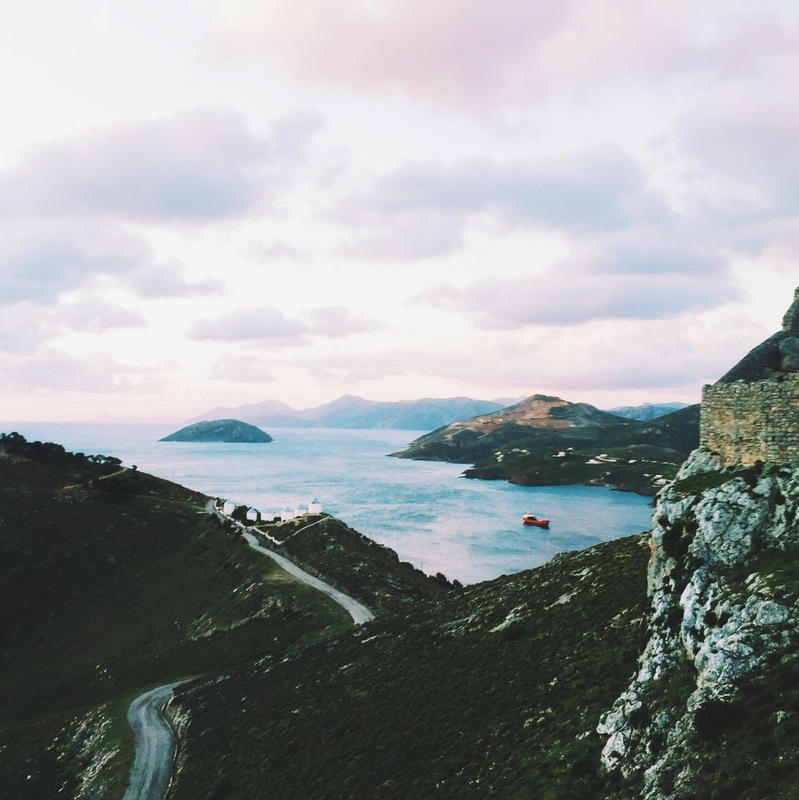 Leros island is beautiful, amazing food every single day and the Greeks are the nicest people we've ever met. 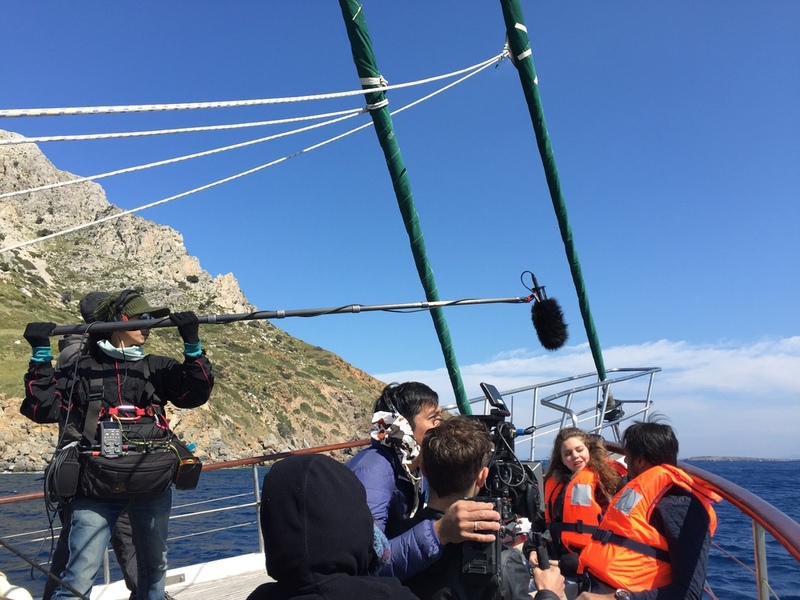 We only had 6 days to film in Leros - horrifyingly quick for a feture length film. But with amazing cast and crew we had on the project, the experience was nothing but enjoyable.